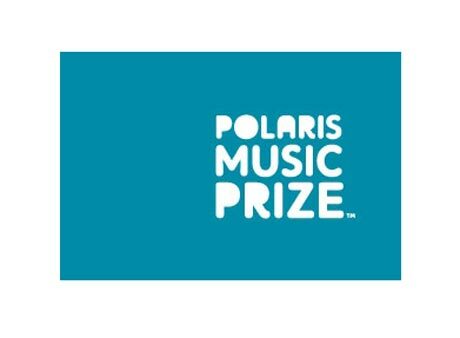 Tonight's the night-The announcement for the winner of this year's Polaris Music Prize is going to be made tonight. The artists who made to the shortlist are, Arcade Fire, Braids, Austra, Destroyer, Galaxie, Hey Rosetta!, Ron Sexsmith, Colin Stetson, Timber Timbre, and the Weeknd. It's kinda cliche, but my bet is The Weeknd as his music is something very shocking-His music is nothing similar to that I have ever heard of. Its a sensational combination of R&B music and synth beats. CBC Radio 3 has a very interesting post about their prediction. They analyzed it from the very statistical point of view, gathering data from press and the past trends. Click here to check out the post. You can witness the award on MuchMusic from 8p.m Eastern or join the Gala Screening party at Drake Hotel.